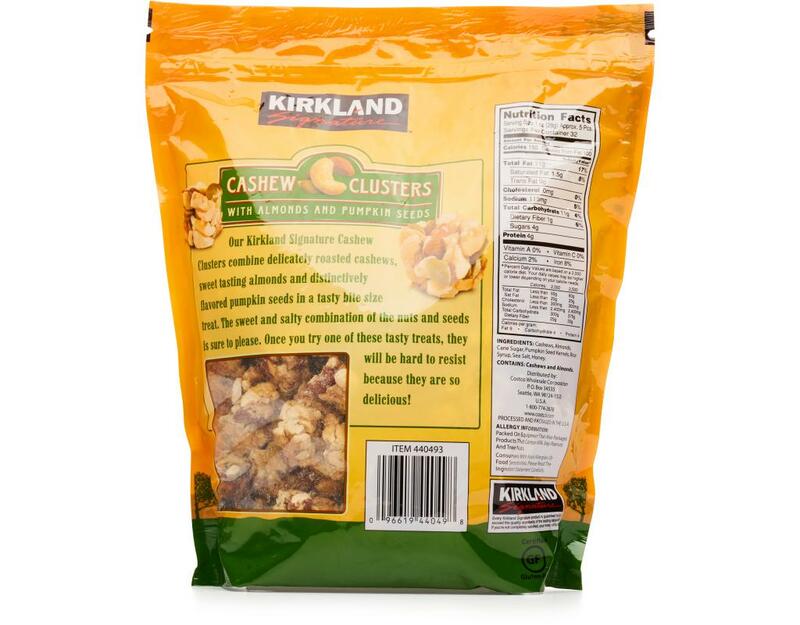 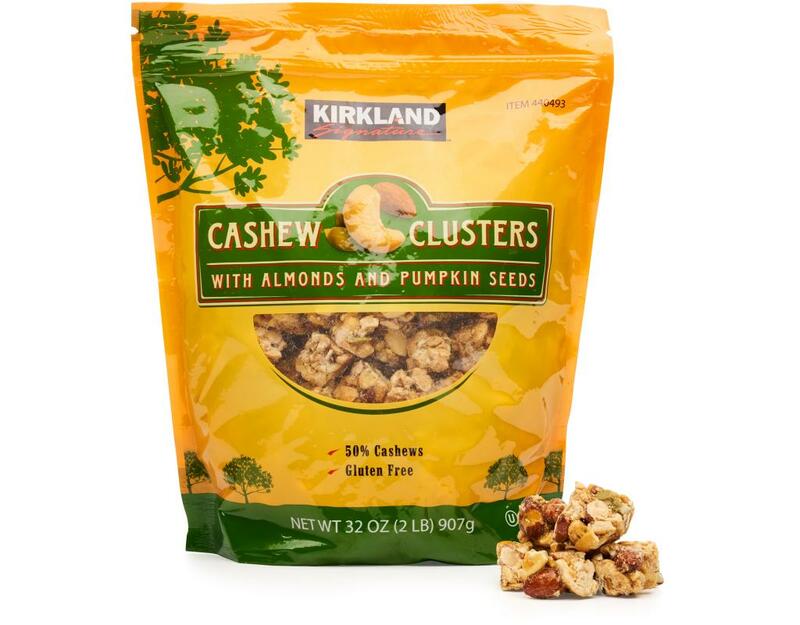 Kirkland Signature Cashew Clusters combine delicately roasted cashews, sweet tasting almonds and distinctively flavored pumpkin seeds in a tasty bite size treat. 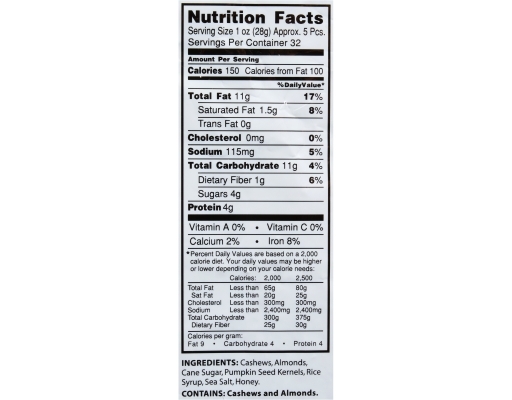 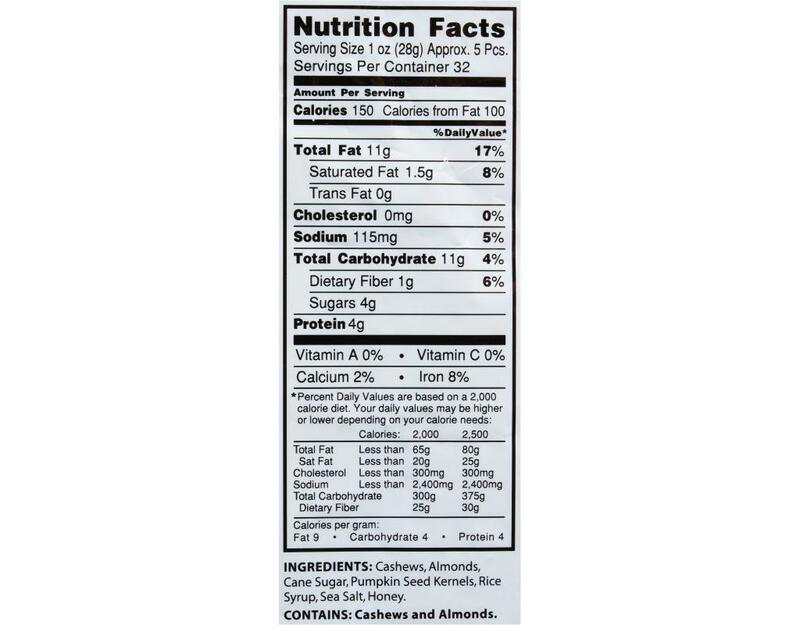 The sweet and salty combination of the nuts and seeds is sure to please. 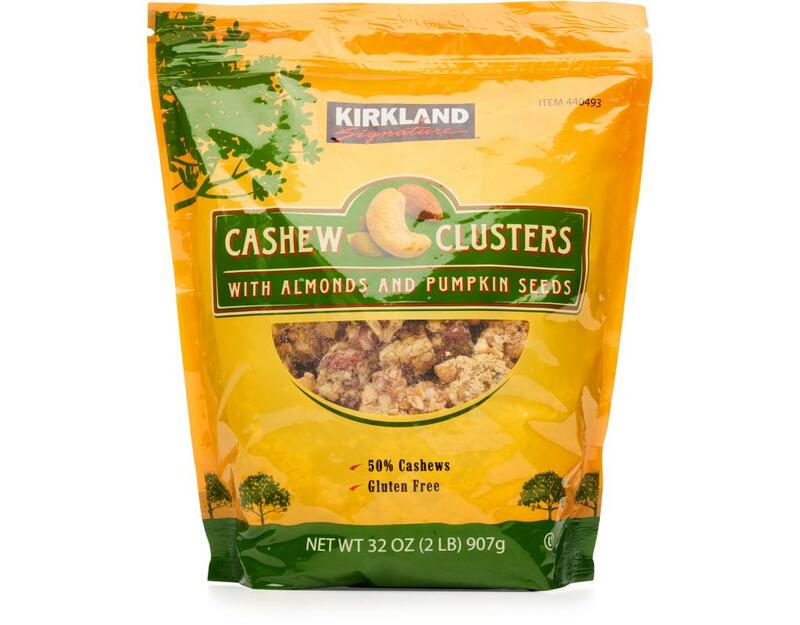 Once you try one of these tasty treats, they will be hard to resist because they are so delicious!